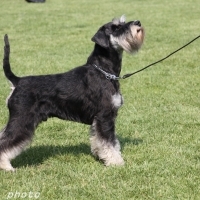 03.06. 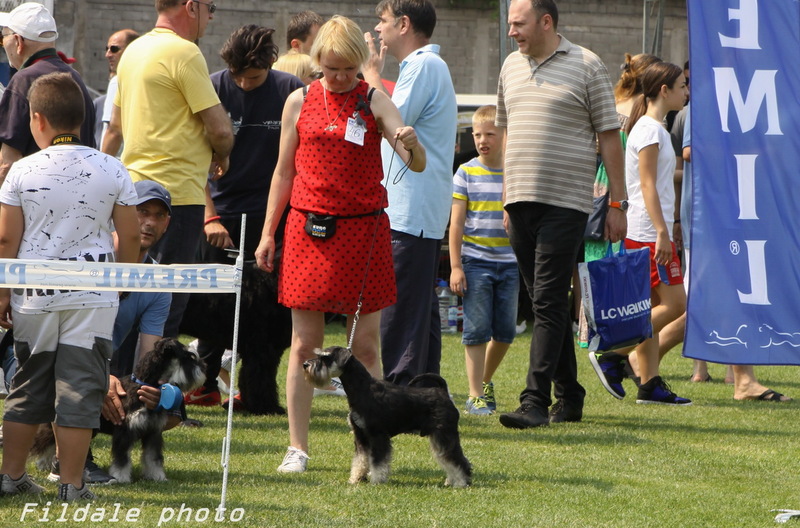 2018 CACIB NIS , Serbia. 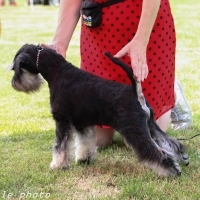 Super results for our dogs. 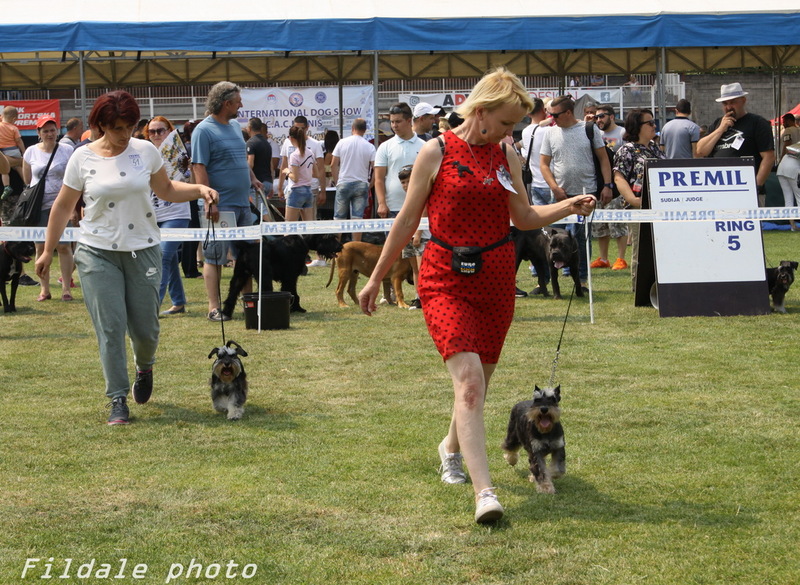 judge Tijana Konrad, Serbia..
⚡FILDALE BOMBER – CLASS WINNER, CAC, CACIB. 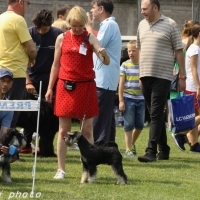 First CACIB in 15 months)! 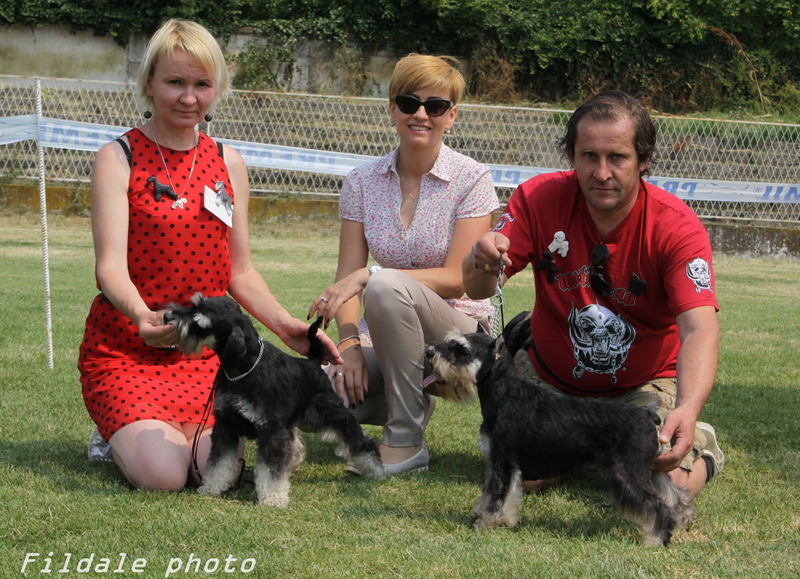 ⚡FILDALE VENEZIA – CLASS WINNER, CAC, CACIB, BOB!!! 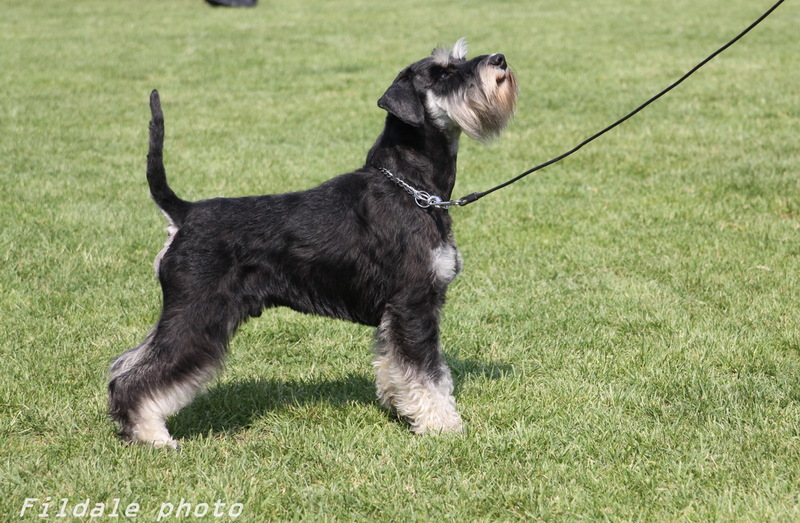 ⚡FILDALE DARK ANGEL – PUPPY BOB! 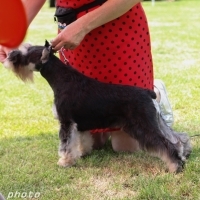 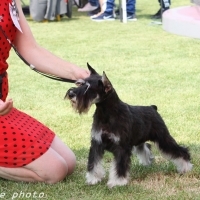 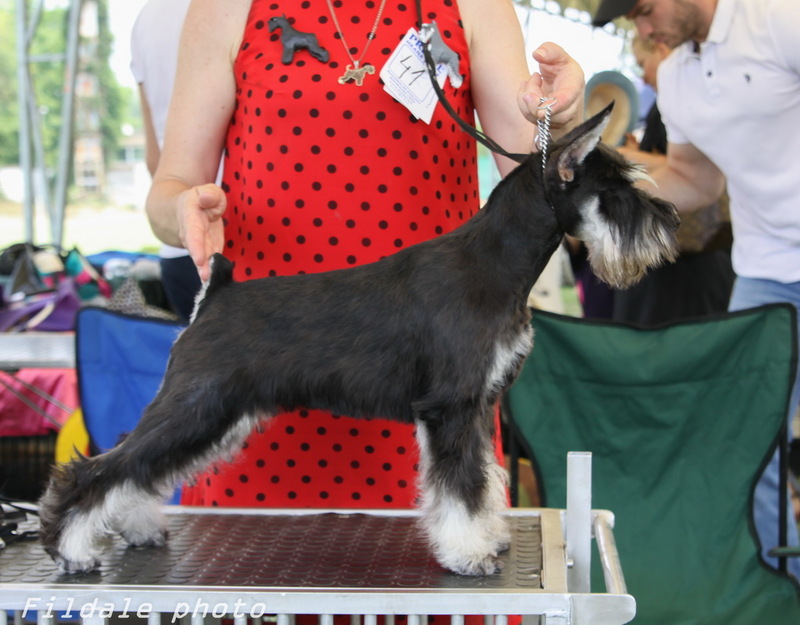 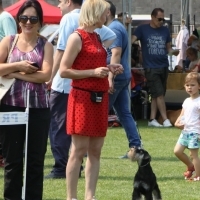 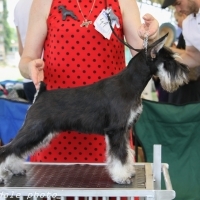 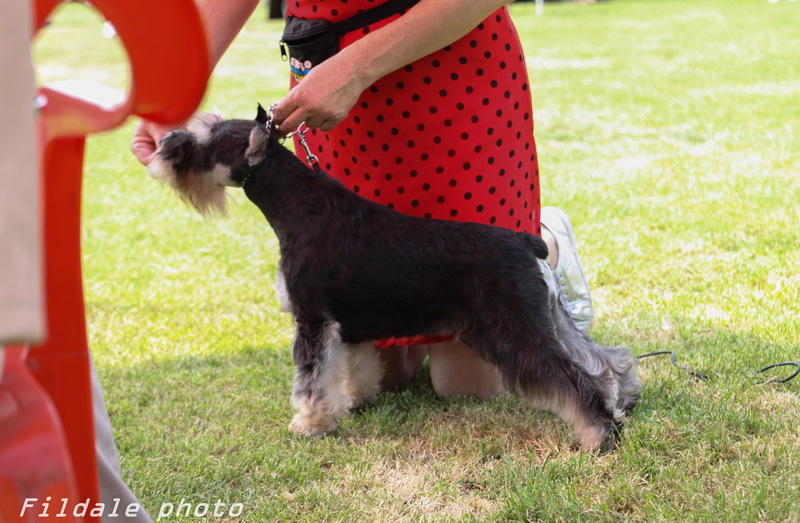 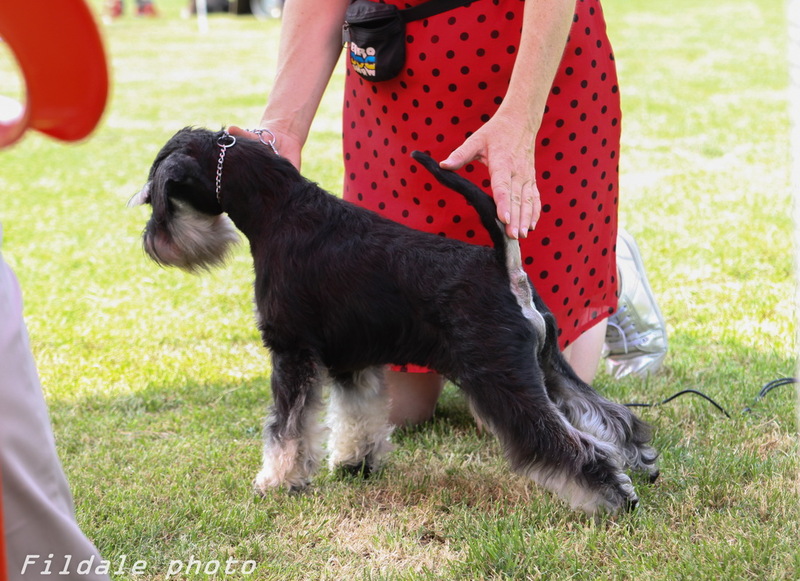 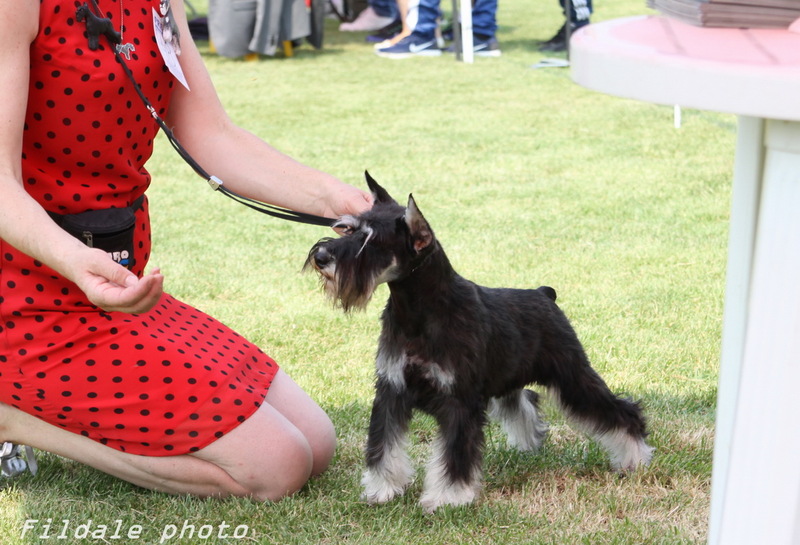 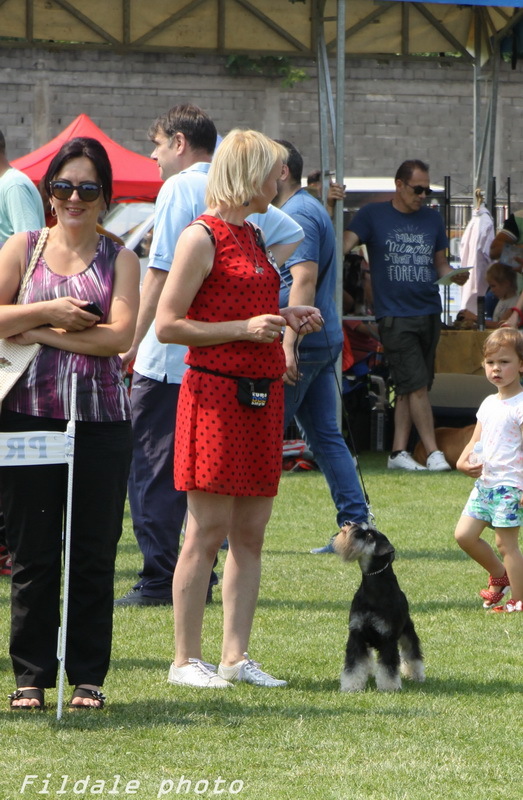 ⚡ROXANNE FOR FILDALE DEN SCHWARZEN WIRBEL p-s – CLASS WINNER, CAC, CACIB, BOB!